To analyze your drives, you need some relevant information about their performance. The ability to get all the relevant data is possible by using WinDirStat. You can get information about your hard drive, flash drive, or even the external hard drives that you can attach to your computer. 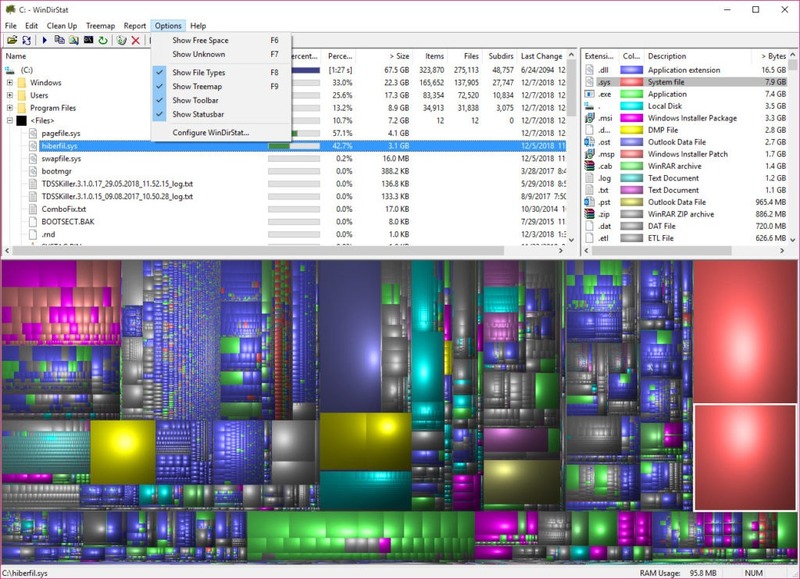 WinDirStat allows you to identify the disk space that has been occupied by the data, the nature of data and ways to remove the data so that space can be retrieved. For this purpose, you can use the individual commands for cleaning up the data present on your hard drive. 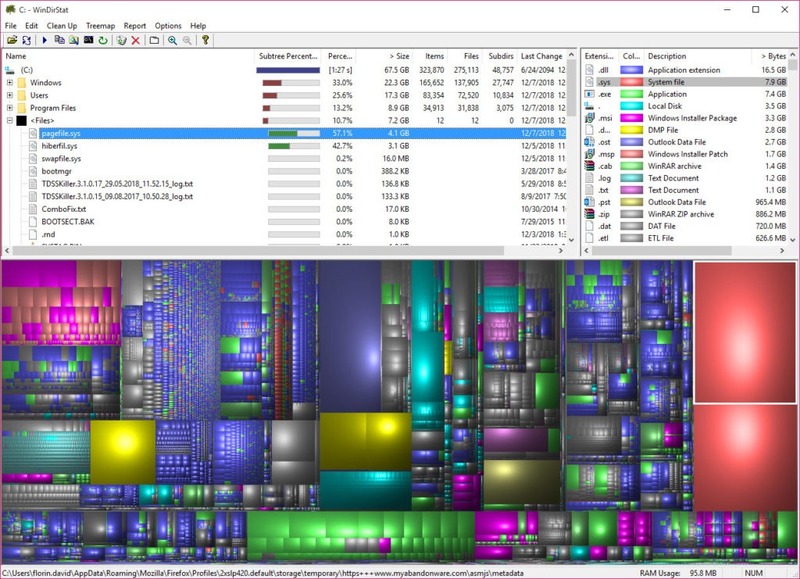 The best thing about WinDirStat is that it supports the users in adding up some commands, which they think can be useful for managing and cleaning their hard drives. But these commands are not the part of the program and depend upon the users solely. The results of your hard drive scanning operation can be saved. 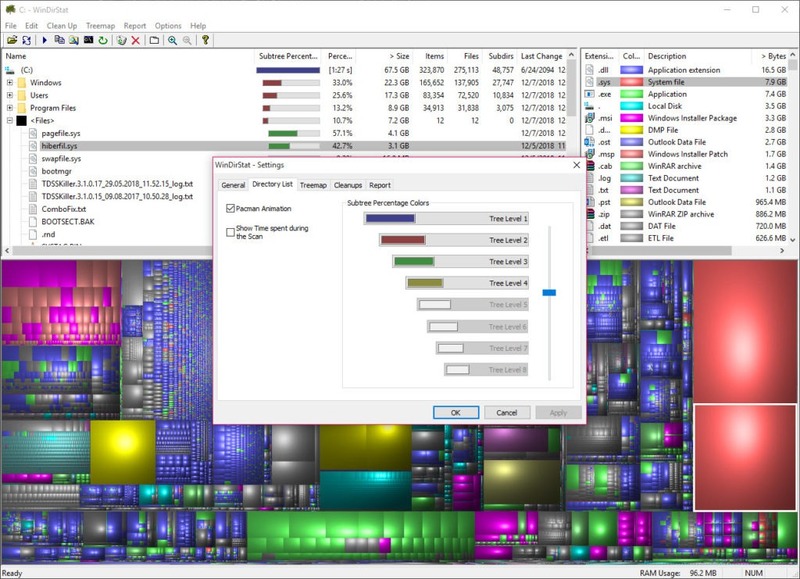 Saving results help in analyzing the performance of your drives over time. Additionally, it can also allow you more room to clean up the folders that you think are unnecessary. You can install it easily and quickly. Using it, you can scan the particular folders that you like instead of examining the whole drive. Even deletion of the files within the main folders is not a problem for this application. 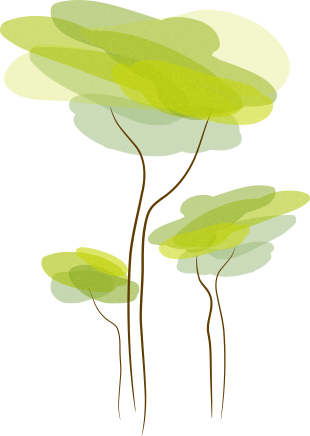 As far as the interface of the application is concerned, you can change colors for some of the functions that are provided by this application. 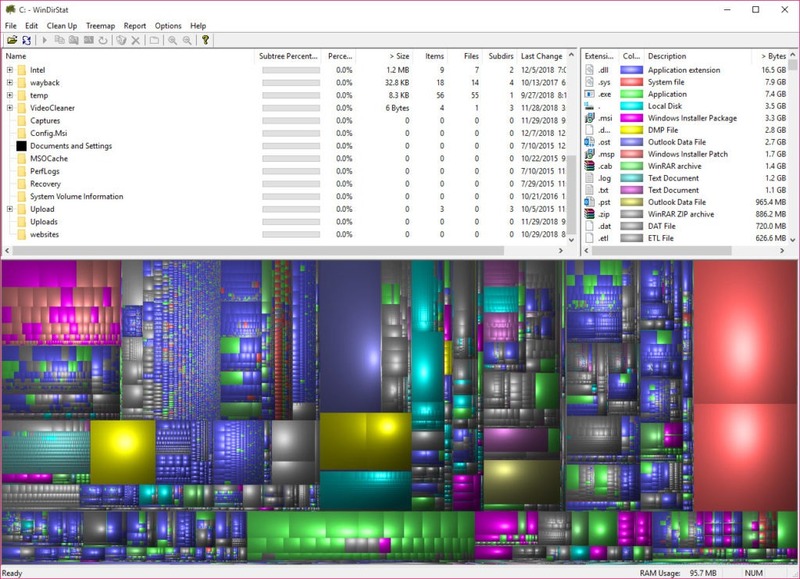 WinDirStat is free and easy to use disk analyzer that can help you in cleaning up your disk in a secure manner.